Increased access in the region to modern, affordable and reliable energy is the aim of a Pacific Community office launched in Tonga. The Pacific Centre of Excellence for Renewable Energy and Energy Efficiency was opened in Nuku'alofa today and will eventually house ten staff. The CEO for Tonga's Energy Ministry, Paula Ma'u said the office will provide training and research opportunities for the sector. Mr Ma'u said it was a recognition of his country's work around sustainable energy. 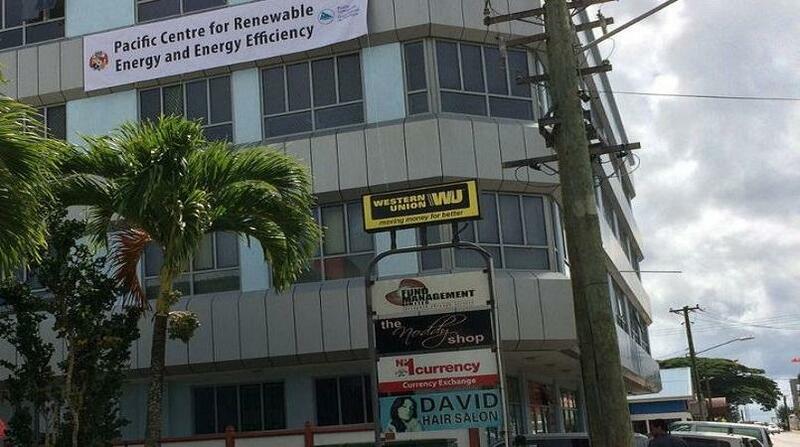 "It started from 2010 when we had our TERM or the Tonga Energy Road Map, the first Road Map I believe in the Pacific and from there SPC especially and also other CROP, (Council of Regional Organisations in the Pacific), agencies in the Pacific recognised Tonga's efforts to move into renewable energy. I think this is one of the outcomes of it, this centre." The opening of PCREE coincides with the regional energy and transport ministers meeting currently being held in the country.